Although the rental rates for homes has dropped in Attica, the demand for short-term lease from the international market is still very active. According to Bank of Greece figures, the average rental rate for a home has dropped some 0.4 percent year-on-year. This is considered to be a rather small decline considering that in 2016 rental prices fell 2.6 percent yearly, in 2015 they fell to 4.4 percent and in 2014 the fell a whopping 7.7 percent. Foreigners staying in Greece either on holiday or business, are interested in short-term rentals and they are willing to spend more than the average Greek tenant due to their salaries, household income and expenditures. 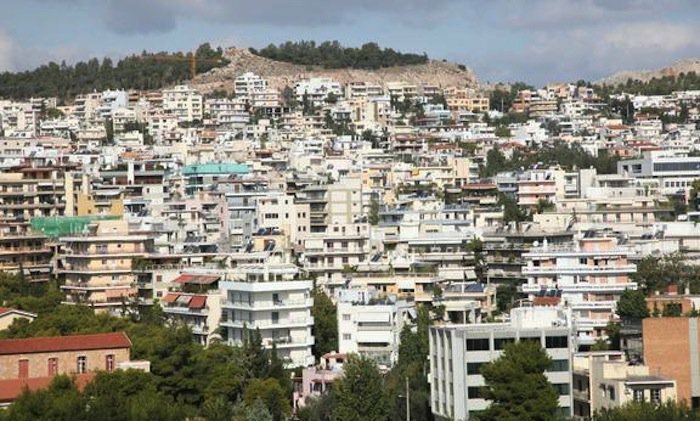 Owners of rental properties located in high demand areas for international tenants — such as Koukaki, Plaka and Monastiraki — have rental rates which cater to the foreign renter niche and are quite high ranging between an average of 7 and 10.5 euros per square meters.